SENTRY dry chemical extinguishers are designed for protection of light and ordinary hazards. 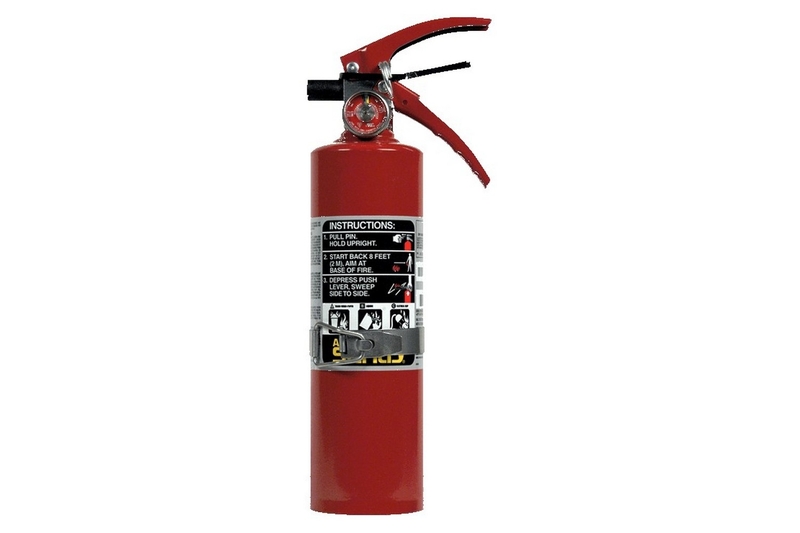 These compact and portable extinguishers are suited for both industrial and commercial fire protection needs. SENTRY dry chemical extinguishers are ideal for auto repair shops, electrical equipment rooms, machining operations, material handling vehicles, banks, offices, schools, hotels, warehouses, and many other applications.